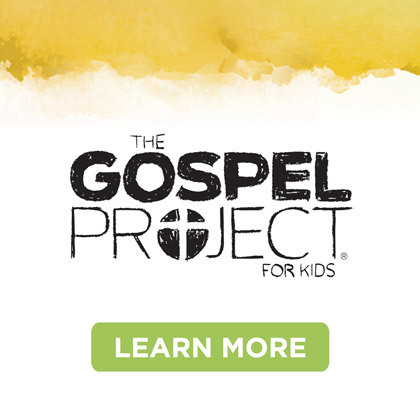 Over the past few weeks you’ve heard a lot about LifeWay’s newest Bible study resource, The Gospel Project for Kids. It has recently gone on sale and if you choose the digital delivery system, you’ll have access instantly to the first full volume. There have been lots of posts about The Gospel Project. You can search this blog should you need to revisit any of the particulars…but I wanted to share what I believe to be the top three reasons one might choose to use The Gospel Project in your kids ministry. #1: The Christ Centered Chronological approach to the Bible. Helping kids see the entire Bible through the lens of Christ is huge. Instead of the Gospel being just Matthew, Mark, Luke, and John, the entire Bible is the Gospel—God’s redemptive plan to rescue us from sin and death. The logical, linear chronological approach will help kids to see scripture with order, from Genesis to Revelation, allowing the Gospel to work and transform. #2: The Video and Low Prep Options. The Gospel Project for Kids includes video options that I think you’re going to love. 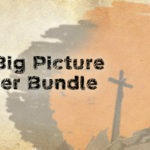 Both the preschool and the kids editions provide a Bible story video. 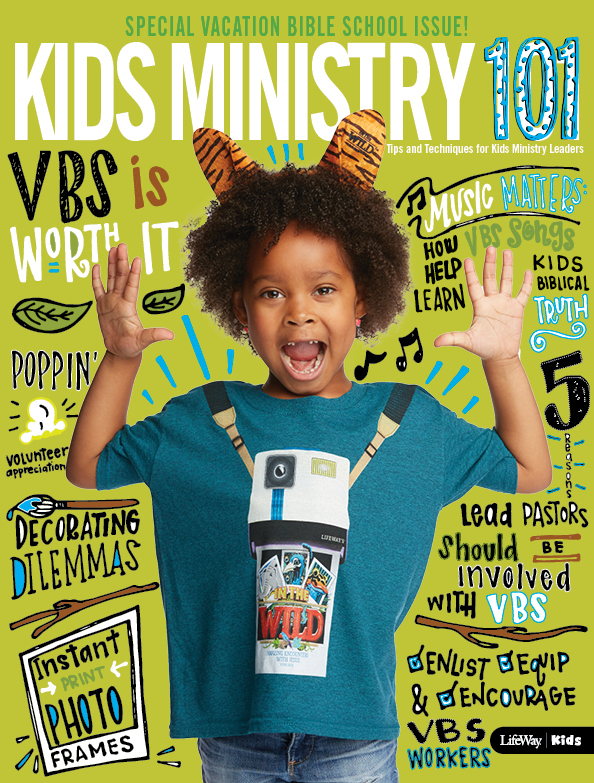 You might use it every week, you might use it occasionally, or you might not use it at all (the written Bible stories are still in the leader resource)… but when it comes to prep time and making sure you don’t bore kids with poor story telling. These videos are excellent options. 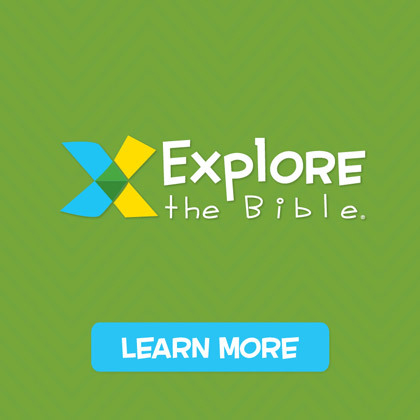 Additionally, there are low prep options throughout the resource (easily identified with a "low prep" icon) helping busy teachers and last-minute substitutes to lead a successful Bible learning experience. #3: The Electronic/Customizable Delivery Option. 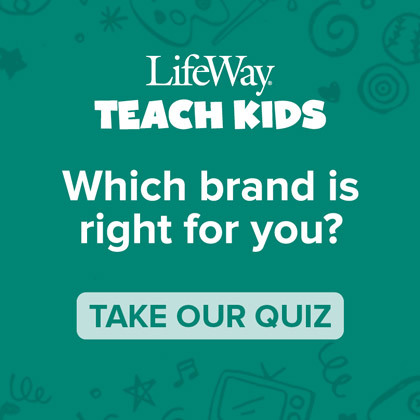 This is a first for LifeWay Kids and many of you have already shared with me that you will definitely be choosing this option. This digital delivery offers churches the ability to customize the resource, deliver leader resources via email, and have instant access as each volume is released. If digital isn’t your preference, the printed version will be available. 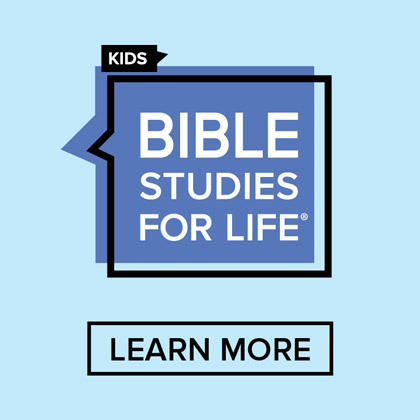 The Gospel Project for Kids is a wonderful Bible Study resource for use on Sunday morning, Sunday night, mid-week, or any time kids are gathered to learn about God’s plan for their lives. Don’t miss the opportunity to check out the first four sessions by joining the Pilot Program. You’ll receive access to everything so you can investigate, take it for a test drive, see where it works best for you. I think you’ll be pleased with what you find!